Yoga in Paradise! Instruction for all levels. 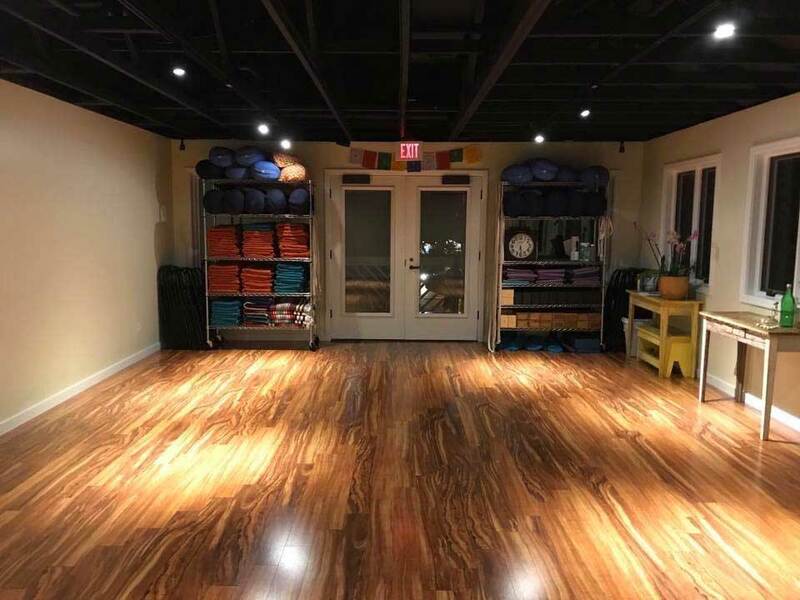 Drop by or call and schedule your class. Aloha and Mahalo for visiting our website. 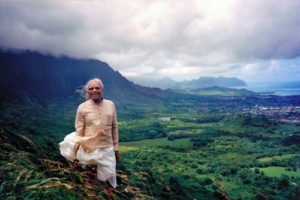 We are dedicated to sharing the transformative teachings of Iyengar Yoga here on the beautiful island of Maui as we build a community of dedicated practitioners and welcome visitors in the Spirit of Aloha. 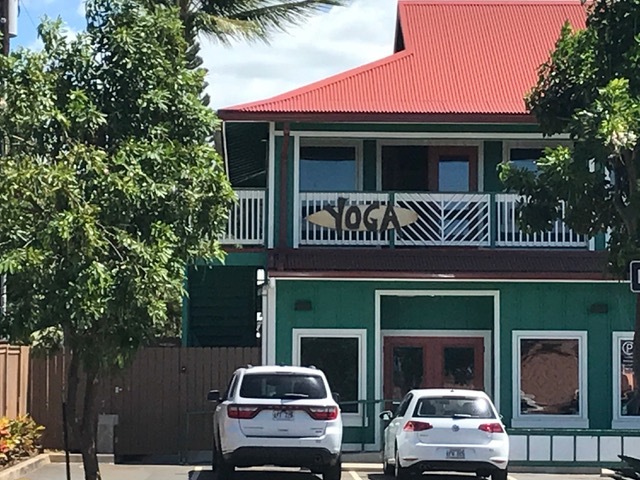 Join our mailing list to receive class updates, workshop information, and the latest news from us here at Iyengar Yoga Maui.